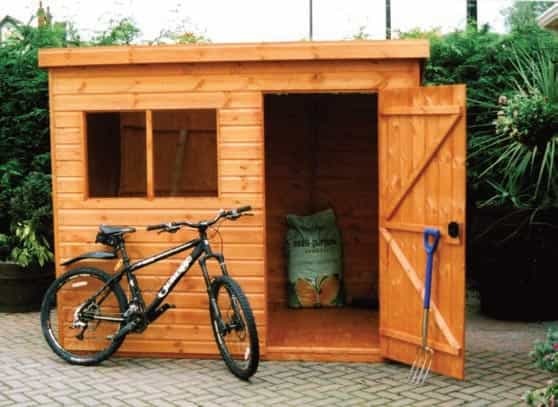 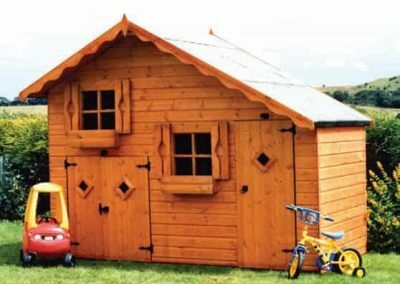 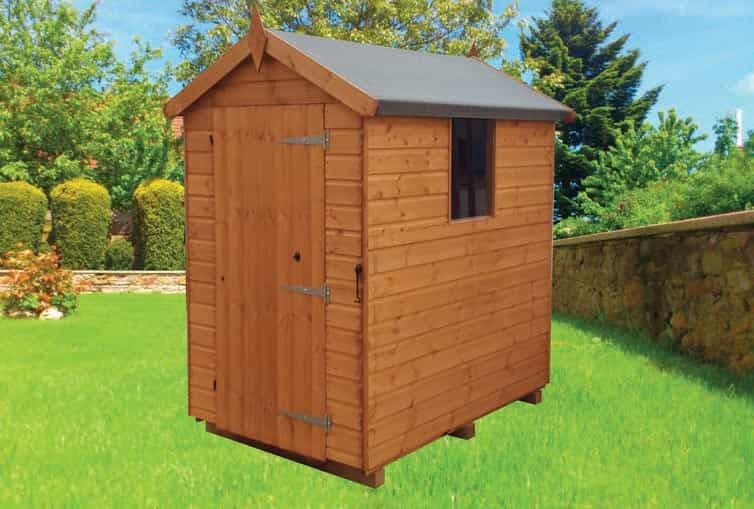 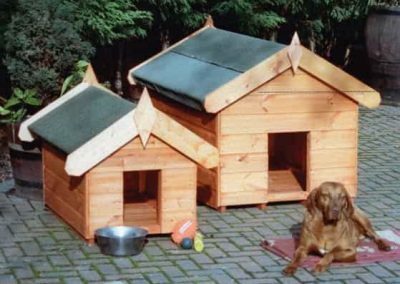 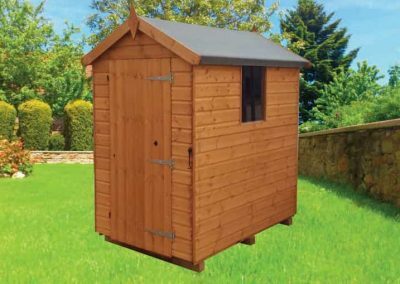 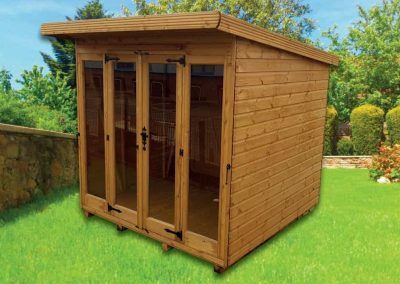 We can offer a wide variety of buildings from Shaws including sheds, summerhouses, workshops, dog kennels and playhouses in all shapes and sizes. Most buildings can be customised to your requirements. 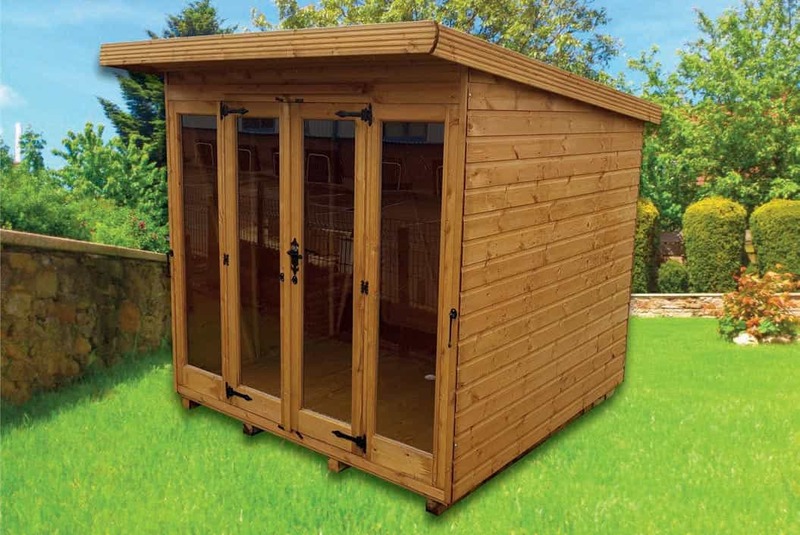 We also offer a bespoke service so if you cannot find what you are looking for in the brochure please contact us. 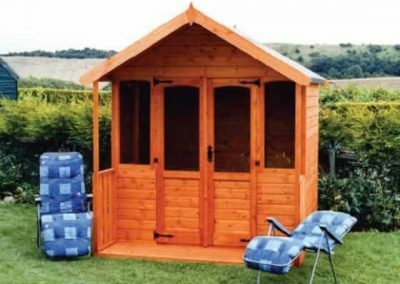 Download the 2019 Shaws Shed Brochure to see the full range of Sheds, Summerhouses, Playhouses, Dog Kennels, Workshops and more. 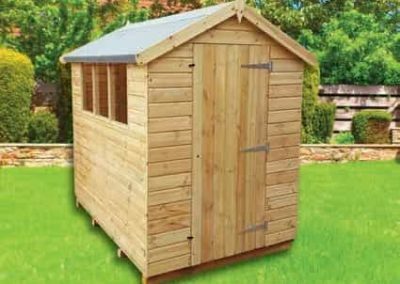 Download the Shaws Shed Price List 2019 to see the most up-to-date prices for all Shaws products. Download the 2019 Shaws Sheds Brochure to see the full range of Sheds, Summerhouses, Playhouses, Dog Kennels, Workshops and more. 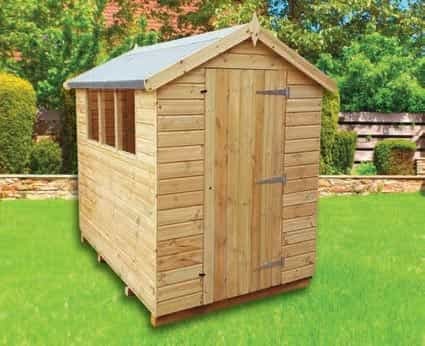 Download the 2019 Shaws Sheds Price List to see the most up-to-date prices for all Shaws products.